Colorimeter Accessorie is specially designed for spectrophotometer and colorimeter. It is the optional accessories. It has the advantage of easy to carry, could print without connecting with PC and convenient for storage. Spectrophotometer Accessorie is the optional accessory for spectrophotometer. China Colorimeter & Spectrophotometer Manufacturer www.spectrumgfa.com supplies colorimeters, spectrophotometers, haze meters, gloss meters and spectral analysis instruments, and is a leading producer in the color measurement field in China.We are national high technology enterprise.Till now we have receiced more than 12 patents including one US patent for all instruments. China Color Matching Software Manufacturer www.spectrumgfa.com offers Textile Color Matching Software. 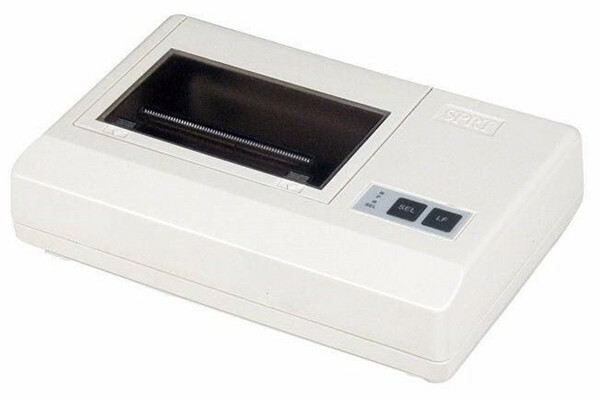 China Powder Holder Manufacturer www.spectrumgfa.com offers Powder Holder For Spectrophotometer. China Pantone Color Swatches Manufacturer www.spectrumgfa.com offers Pantone C U Formula Guide. China Light Box Manufacturer www.spectrumgfa.com offers Six Illuminant Color Matching Light Box D65. China Printer Manufacturer www.spectrumgfa.com offers Micro Printer. China Light Box Manufacturer www.spectrumgfa.com offers color proof light box.